when i designed this puzzle i never expected that people would love it so much.Maby its because it is an understanding shape with an easy way to handle and play puzzle.so i made this higher level , and believe me its fun!!! 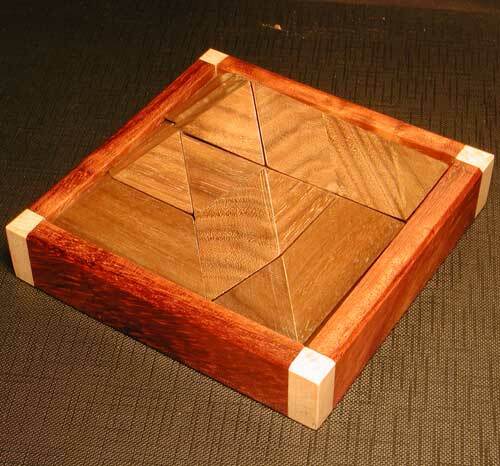 !See more pics of the "egyptian2" puzzle.or a puzzle review from Klaus Kestel expert. or Back to puzzle index.